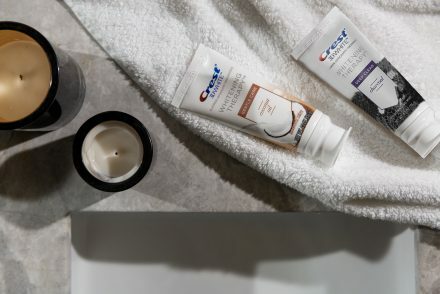 One of my favorite parts of sharing products with you guys is finding affordable drugstore options that work just as well as the expensive stuff! Now it’s even easier to find these products because hello, AMAZON! You can get almost any makeup or beauty product shipped to your house in just two days, which still blows my mind. Amazon also has some of the best prices I’ve seen on drugstore foundation, so you’ll totally save a few extra bucks and a trip to the store! I’ve narrowed it down for you guys to my top 5 favorites that you can find on Amazon right now for under $17!! 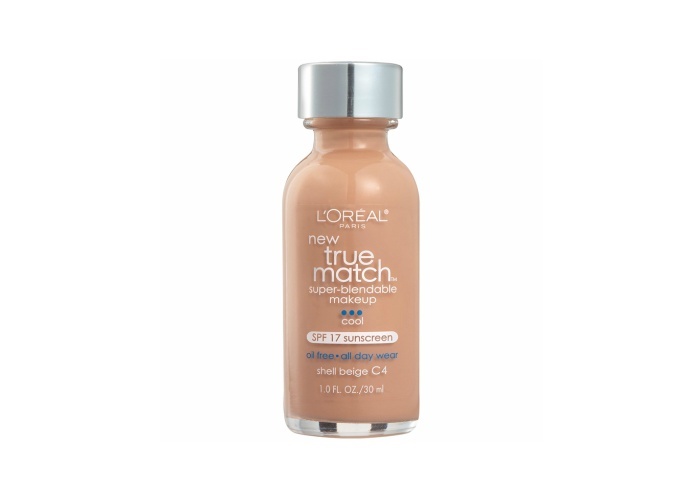 This is one of COVERGIRL’s newest foundations and is definitely one of my favorites when it comes to full coverage. It’s super affordable and I love how hydrated it leaves my skin. 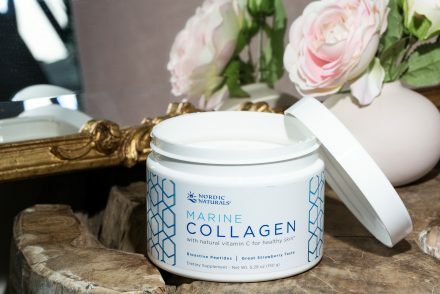 As you can probably tell from the name, it’s packed with good-for-your-skin ingredients like Vitamin E (which I’m a huge fan of), B3 and B5. All of these vitamins are great for anti-aging and fighting common skin concerns like dry skin and discoloration. One of the key things I look for in a foundation is how blendable it is. I love that I can easily blend this one to match my skin tone and control the amount of coverage I want. It gives light to medium coverage and has SPF 17, so it’s ideal for everyday wear. This one is super highly reviewed and is definitely a go-to for natural-looking foundation when you’re on a budget. I raved about the Maybelline Fit Me Foundation in my blogpost about all my favorite drugstore makeup products, but it’s still one of my all time favorites. Can you believe it’s under $6 bucks!? I definitely recommend this drugstore foundation if you have acne-prone skin or an uneven skin tone that needs a bit more coverage. The best part is that it’s oil-free and doesn’t clog your pores, so I don’t have to worry about break outs! Also, this is one of the most skin tone-inclusive lines of drugstore foundation with 40 different shades!! This Burt’s Bees foundation is the most recent one I’ve tried, and so far I’m really impressed! This foundation gives you medium coverage and is very buildable. I found that it’s pretty moisturizing and gives me a dewy finish, so I like to top it off with some translucent powder for a more matte look. I also love that this foundation is actually made with ingredients that benefit your skin like meadowfoam seed oil and honey. I know how overwhelming going down the drugstore makeup aisle can be, so I would definitely start here if you’re looking for a good, inexpensive foundation. I mean, there’s nothing worse than buying and opening up a foundation that just doesn’t cut it, am I right?? 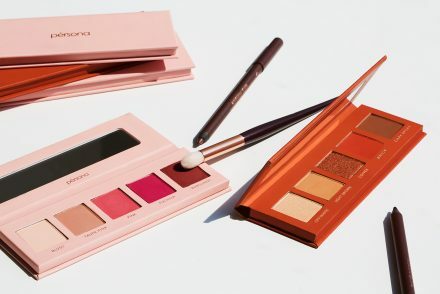 What are some of your favorite drugstore finds? Would love to hear what affordable foundations, mascaras and lipsticks you guys are using! ? I can’t wait to try some of these out! I definitely find the drugstore foundation aisle intimidating when there are so many options to choose from. Thanks for the recommendations Sona! Every time I buy a makeup item that you recommend I’m never disappointed! Love hearing that babe, it can be super intimidating so I’m glad this helped you! 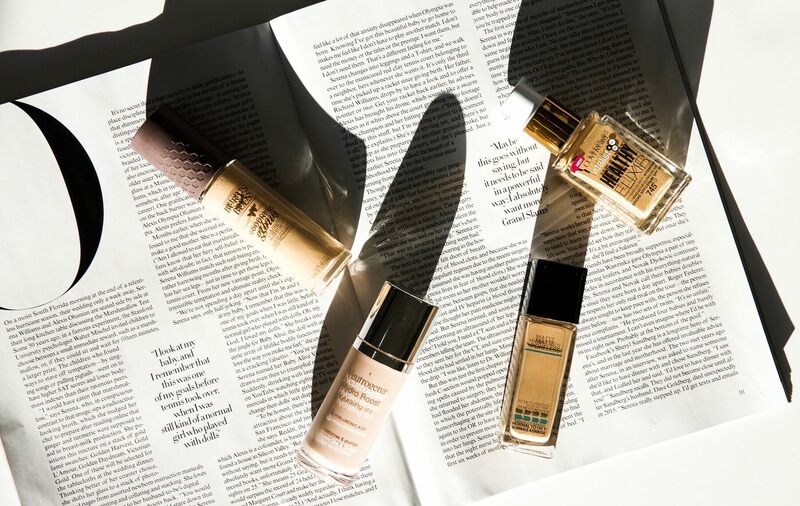 Which foundation do you plan on trying first?! 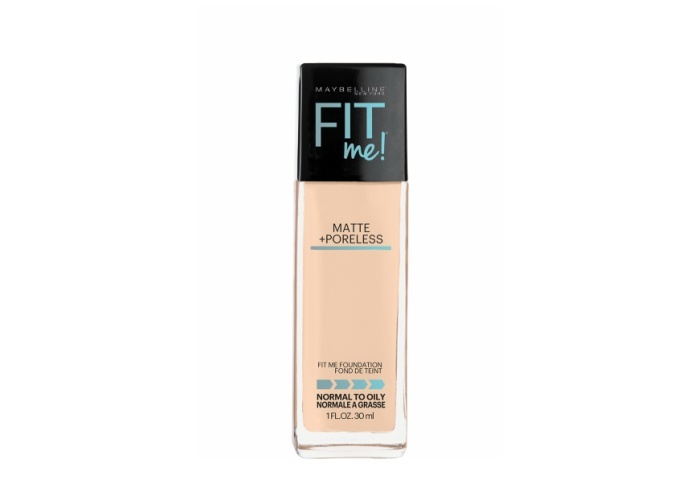 Maybelline Fit me Matte is so beautiful, my skin looks so pretty when i use this foundation. Me encanta! I adore anything Neutrogena … great selections as always! ???? Great post. I have to try the neutrogena foundation. ? Yes babe, it’s nice to be able to have a tinted moisturizer you can rely on! Try it and let me know what you think. Great list! I’ve tried Maybelline & loved it. I’m currenyly using CG elixir & love the coverage. Which one are you planning on trying next?? Great selection !!! I also love the wet & wild photofocus foundation !! Love that you’ve tried the Maybelline Fit Me Foundation, great minds think alike! Excellent choices Sona! Maybelline products are awesome! Nice foundations. 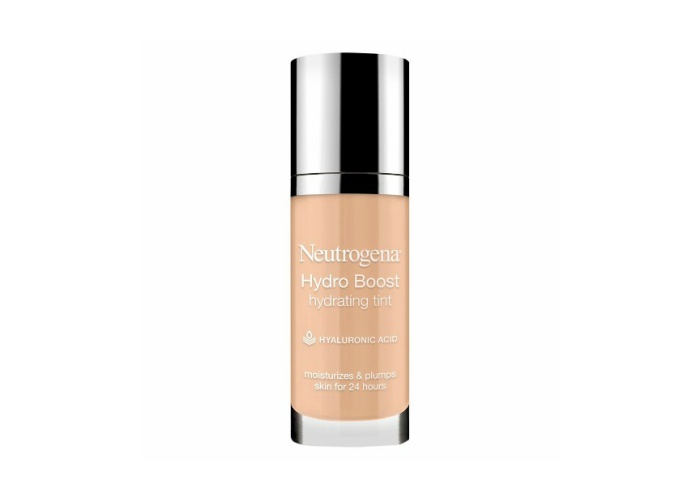 Need to try Neutrogena Hydro Boost Hydrating foundation, it sounds great. ? I use loreal true match foundation, maybelline great lash mascara and rimmel scandaleyes, milani lippies. I use Medora lipsticks too. Its a Pakistani brand and have so many shades at affordable price. Love it babe!! Try the Neutrogena and tell me how you like it! Hey love, my color for the Fit Me Foundation is #230 in Natural Buff. Hope you love it babe! 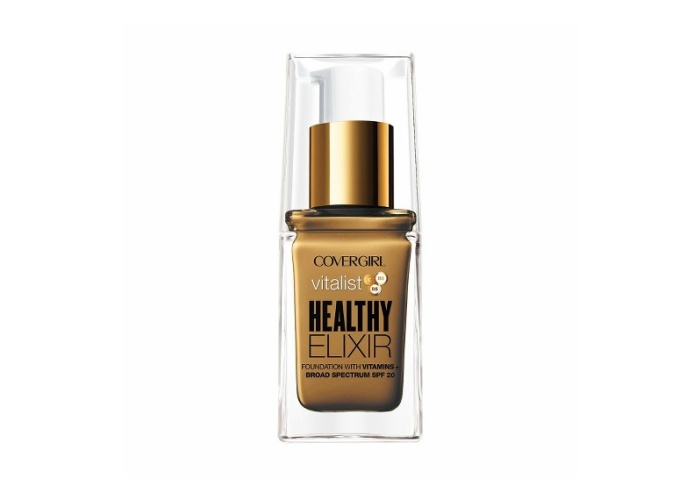 I love the cover girl healthy elixir foundation and the wet n wild photo focus foundation. I have yet to try the others you mentioned. Really interested in the Burts Bees one. Great post Sona. I love the cover girl elixir foundation! I mix it with my UD one and done and it’s a dream! I want to buy drugstore foundation but I’m so intimidated by the shades! I don’t know how to pick the right one. I was looking at Wet and Wild foundations yesterday and the colors were so similar I just got overwhelmed, lol. I like that with high end there is a knowledgeable person who can tell me the right shade (plus I can sample them). I have to try the Burt Bee’s foundation, I already have all others and I am in love with each so I can only imagine Burt bee’s foundation is just as good. Thanks for always giving us the affordable options to amazing looks!